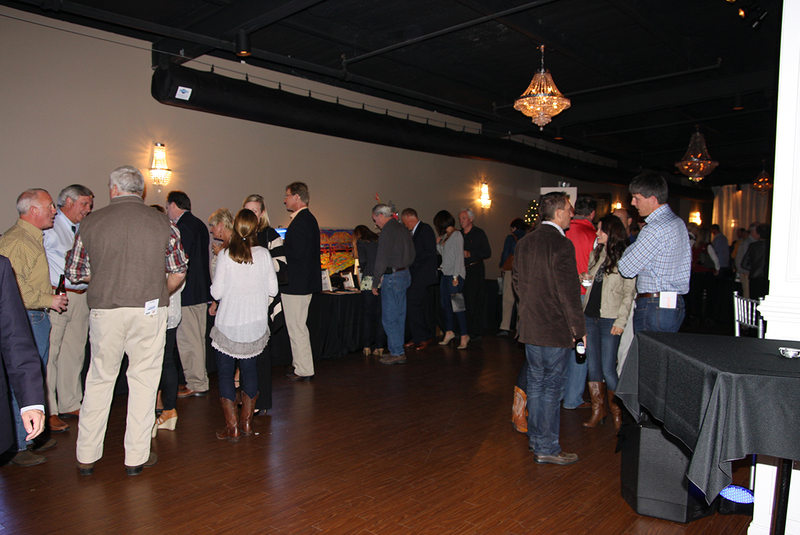 The Second Annual Hullco Heritage Event was held on October 21-22, 2013 the Concert and Silent Auction was held at Stratton Hall in Chattanooga. 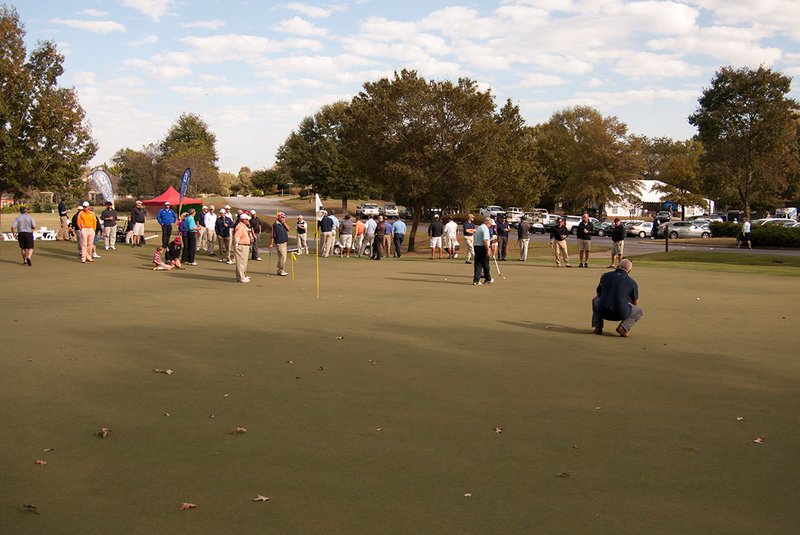 We had a great turn out come to support our charities. 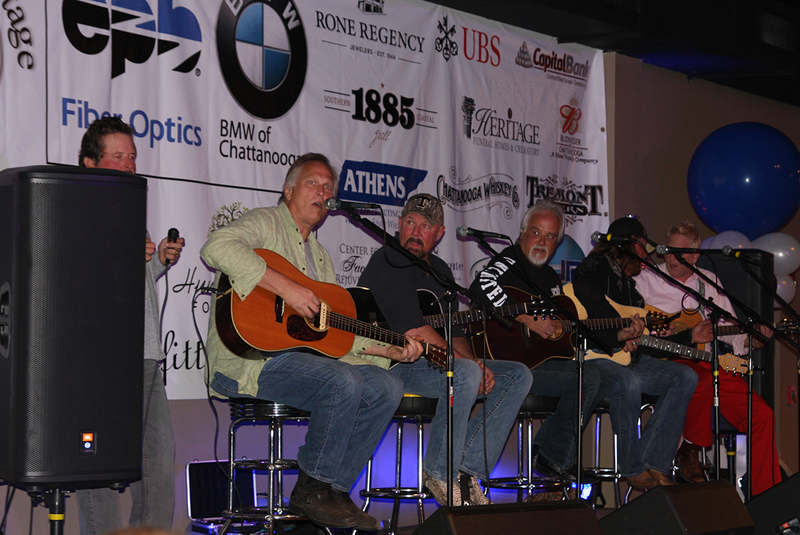 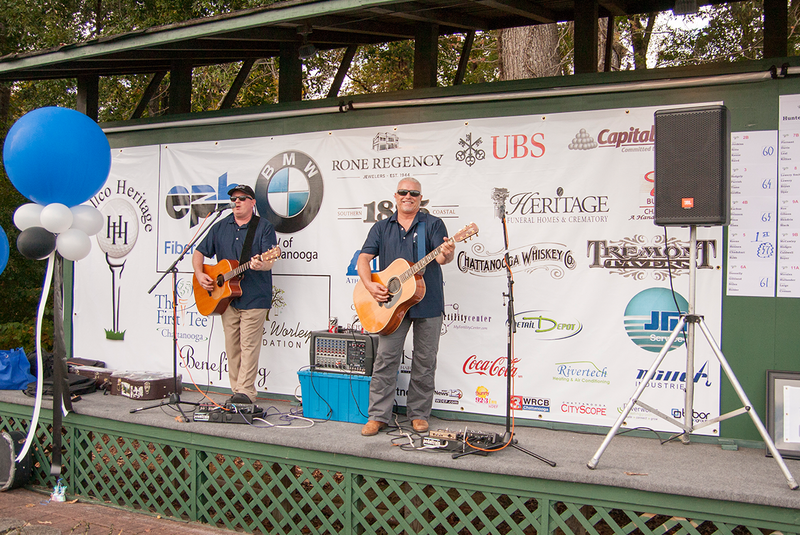 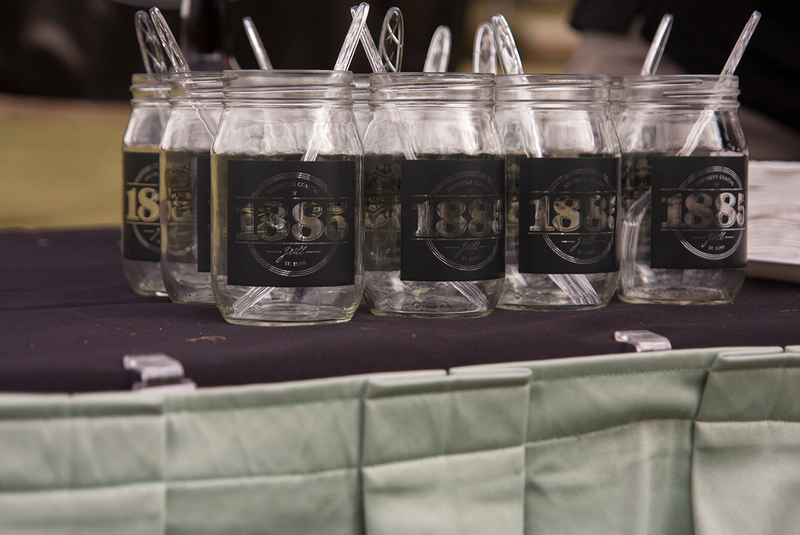 While enjoying food from 1885 Grille, guests listened to music performed by In Cahoots, Danny Shirley, Roger Allen Wade, Blue Miller and others. 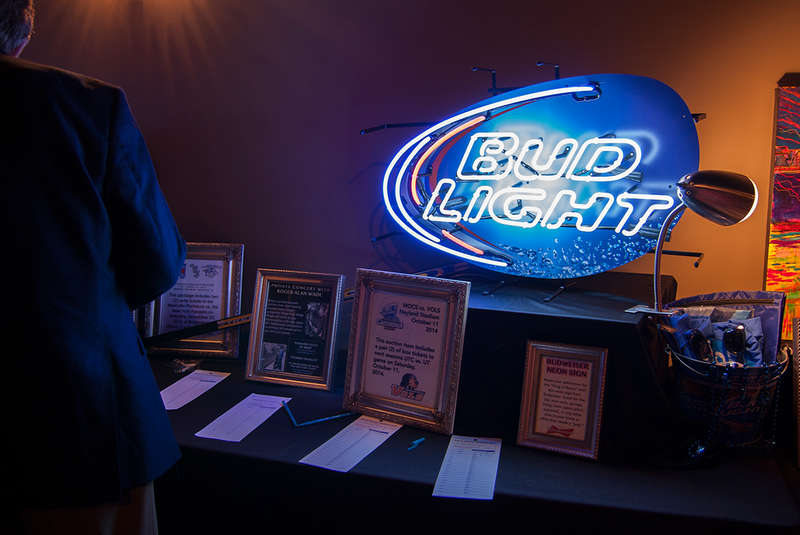 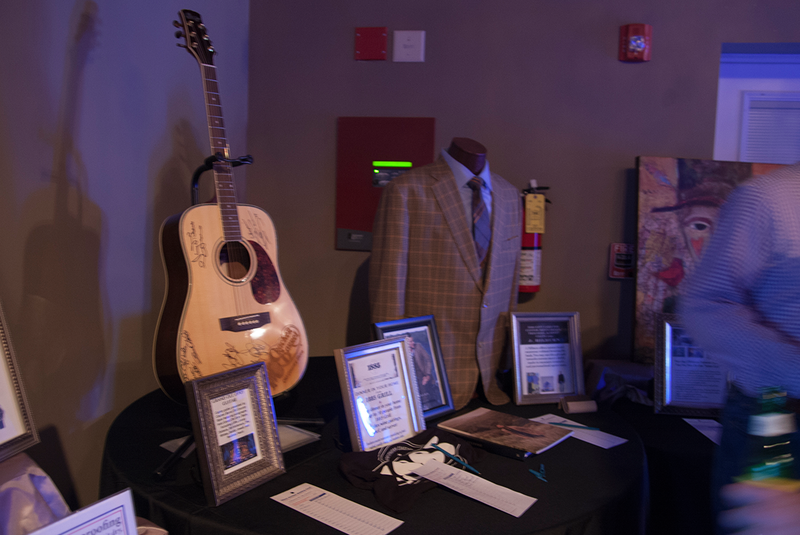 There were a wide range of items for auction and all proceeds went to Hunter Worley Foundation and The First Tee of Chattanooga. 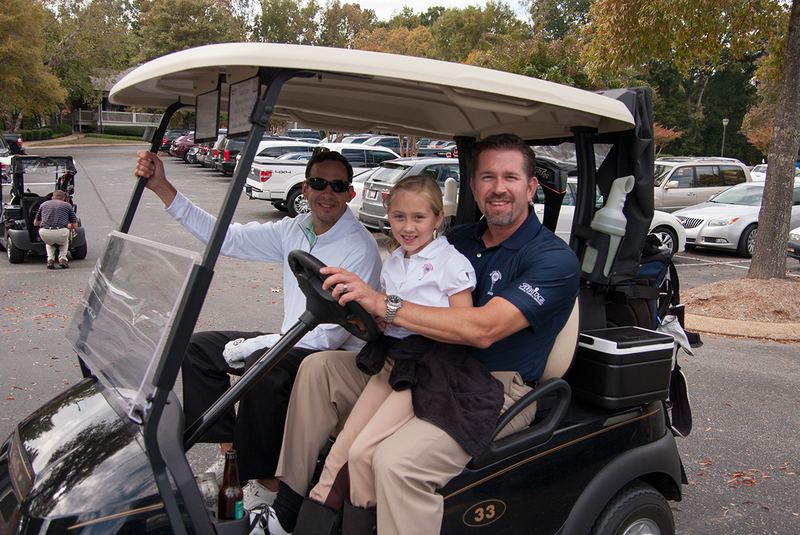 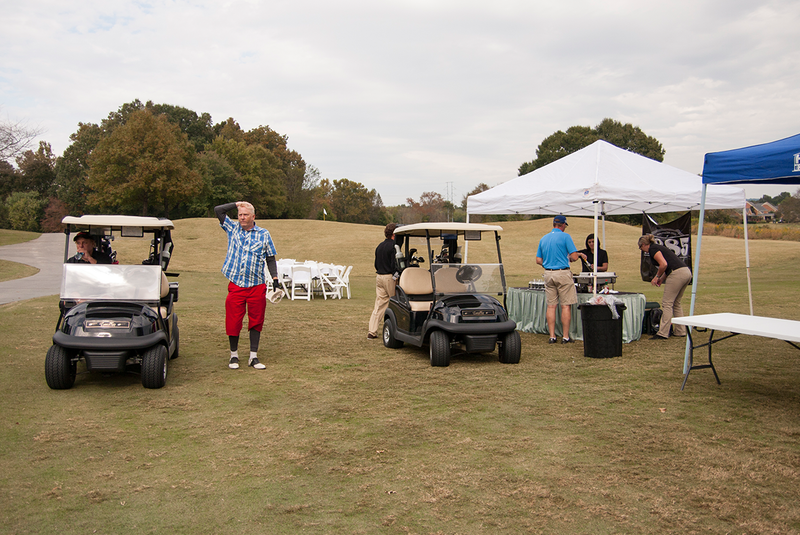 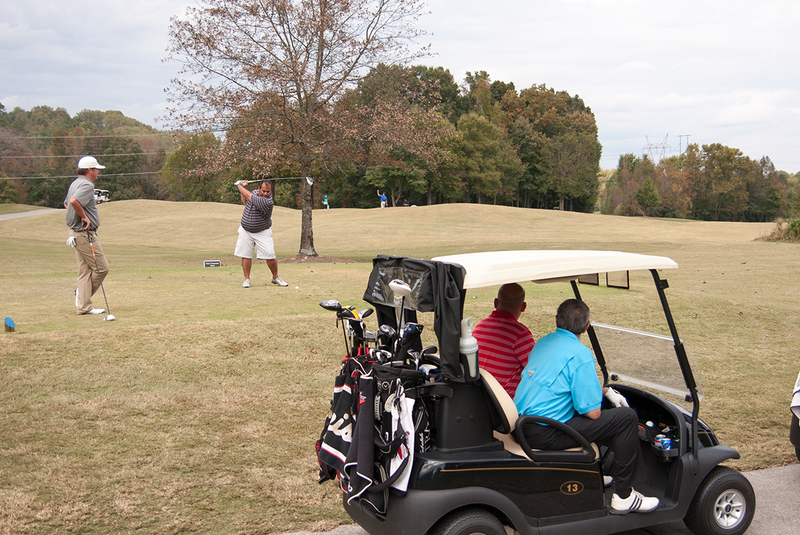 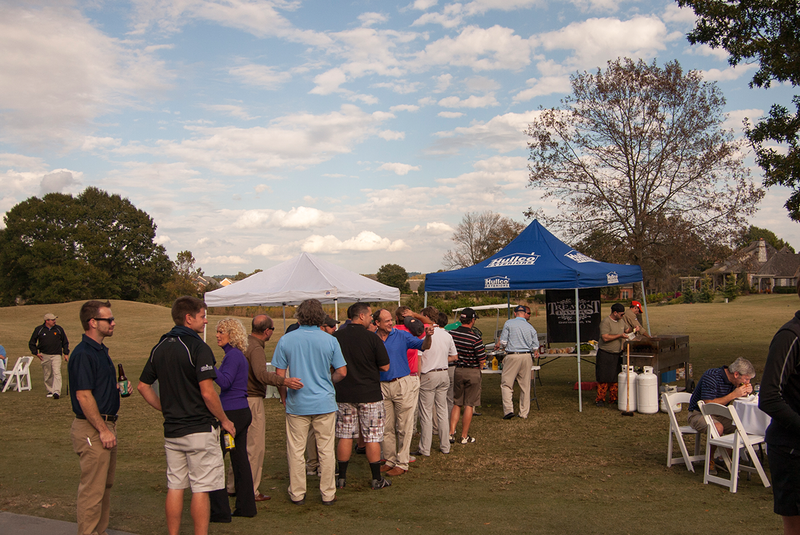 On Tuesday October 22, 2013 the Second Annual Hullco Heritage Golf Tournament took place. 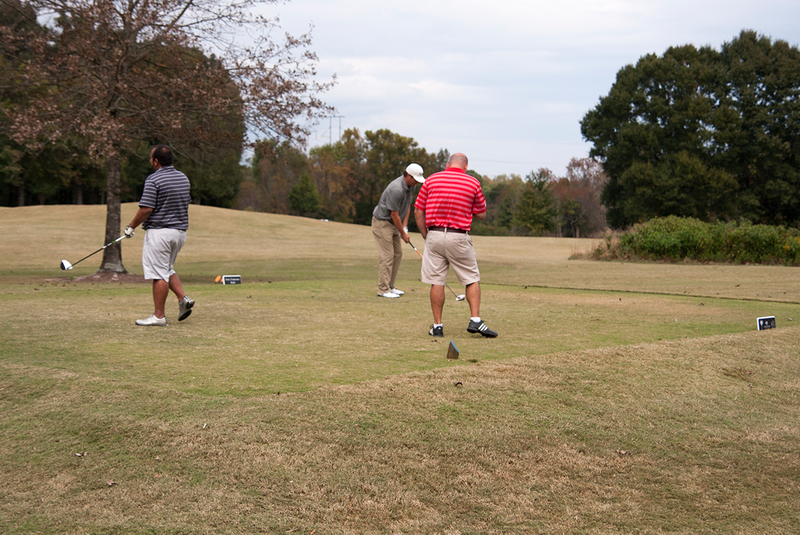 The Team and course at Council Fire were great! 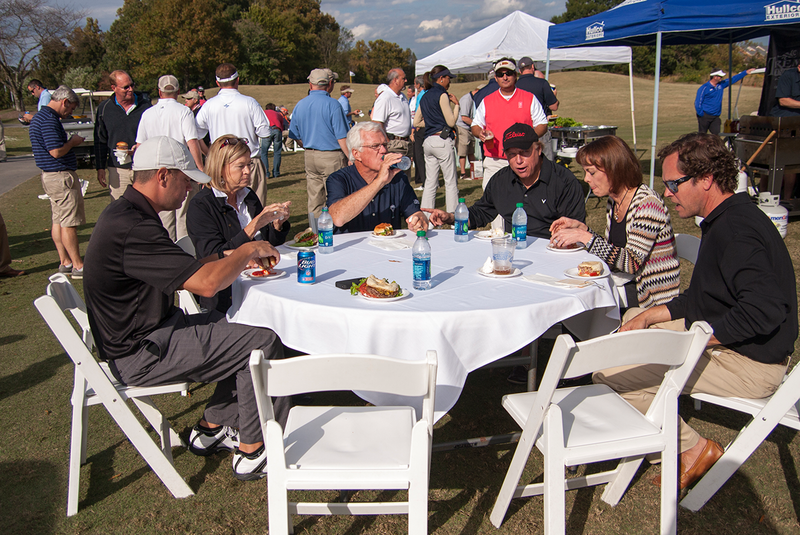 We had a wonderful day of golf, food and fellowship! 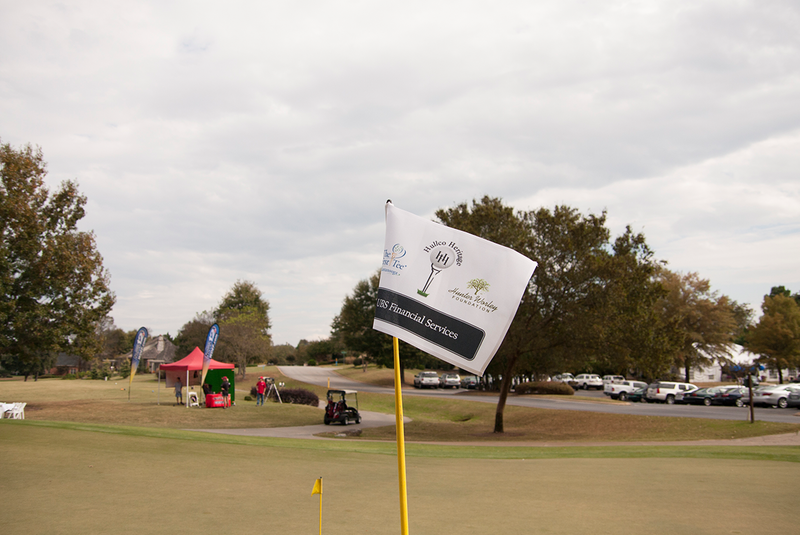 We can’t wait for next year to enjoy yet another great event, but more importantly, to raise even more money for Hunter Worley Foundation and The First Tee of Chattanooga. 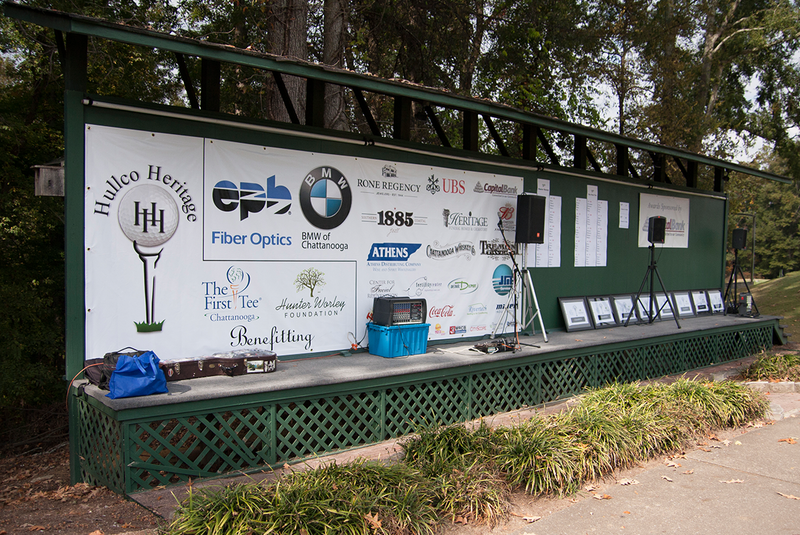 The Hullco Heritage Foundation continues to support children and families in the Chattanooga area by raising funds for The First Tee of Chattanooga and Hunter Worley Foundation. 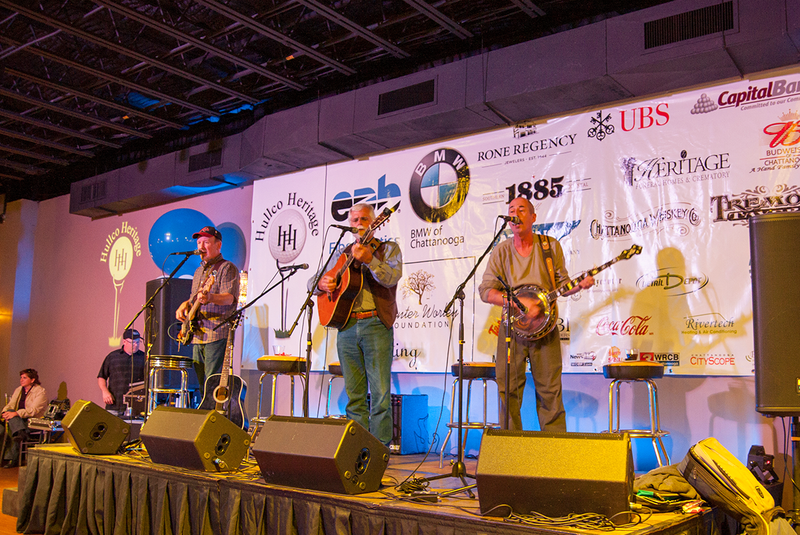 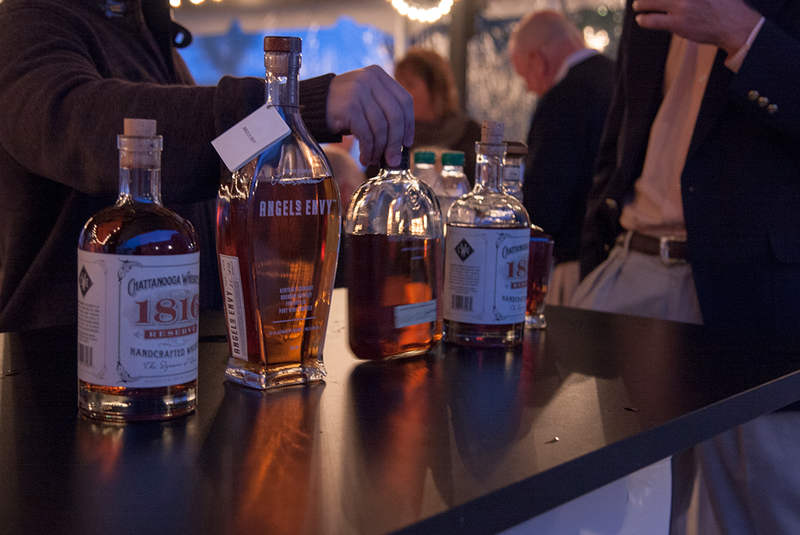 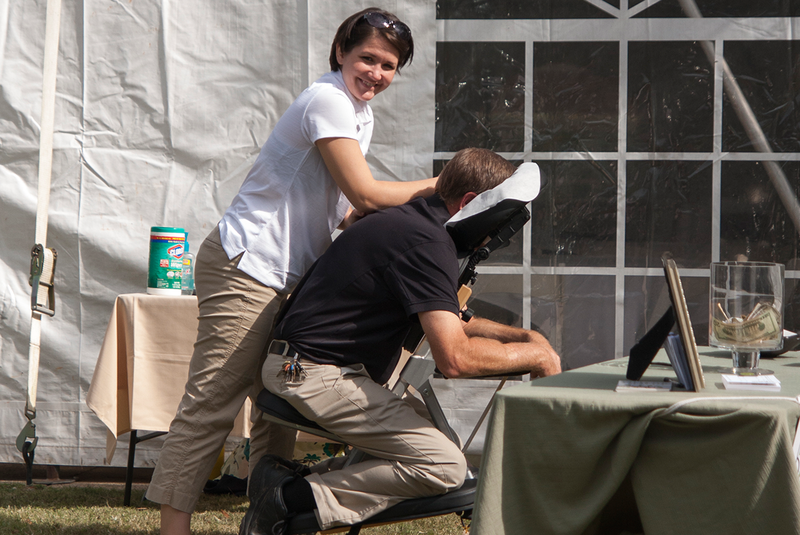 $60,000 was raised during the 2013 Hullco Heritage Foundation Event.